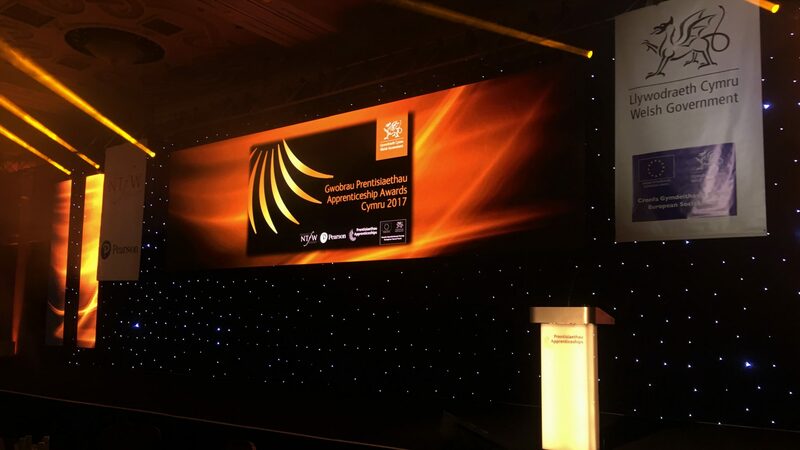 We’re a Creative Events Production company based in Cardiff. Are you looking to run your own events but not sure where to start? Out list of services can be found below. If you would like any more information or a quote, please get in touch! 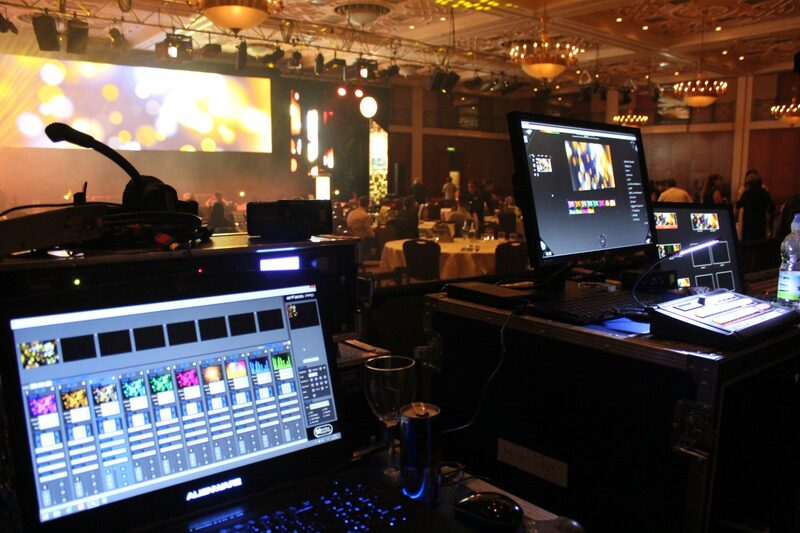 We take the stress out of live events by managing all of the technical aspects smoothly and reliably behind the scenes. You’re in safe hands and we will ensure your event exceeds your expectations. We strive to produce imaginative, innovative and creative events. 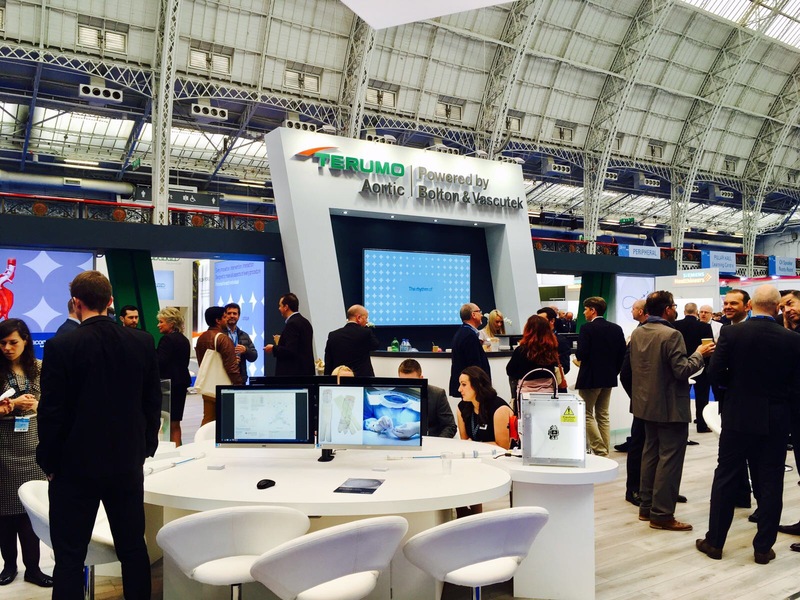 We specialise in the design and manufacture of custom exhibition stands. We provide project management, design, build and installation services Worldwide. Contact us with your requirements and we will provide you with a set design and the equipment needed. We can product successful conferences, seminars, lectures and exhibitions from a single iPad or roller banner to glitzy national award ceremonies. Or live open heart surgery broadcast across the world. We can showcase your products, services & know-how and reflect your brand values. We embrace the latest technology to bring your conferences to life. Like our live events, we can provide services form set construction and event technology to video production and project management. 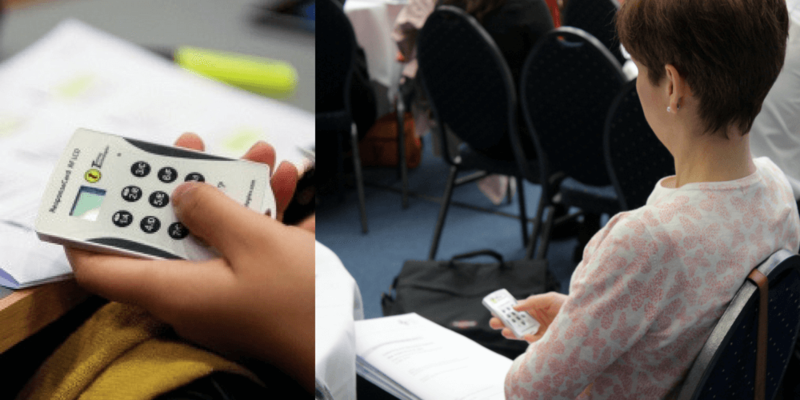 We can create content for your conference or event to get the message to your audience. Guest speaker can’t make it? We have a solution – use our interactive services or a short pre- recorded video. 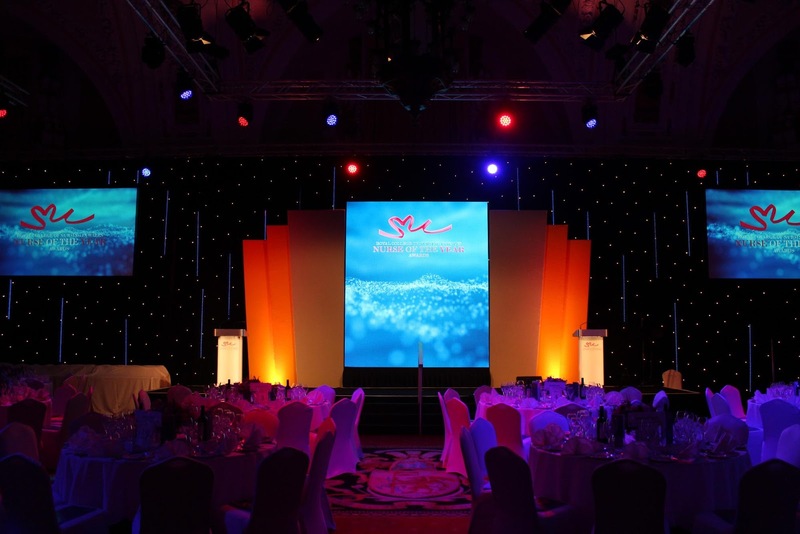 We can create promo videos as well as animations which you can show on an LED Video Wall or screen at your event. Video content drives more traffic to your website and gives potential customers a more personal user experience. LED Video Walls are the ideal product for the Live Events industry. They have the ability to vary in size from 2m x 1m t5o 10m x 10m, giving excellent visuals on even the smallest or largest of video walls. LED Walls excel in brightness and reliability, therefore, producing stunning visuals in any location. Use Interactive Voting to engage with your audience and get instant feedback live on screed. Find out exactly how your audience answered questions for analysis at a later date. Discover how your audience feel by allowing them to answer anonymously – this can encourage truthful opinions. We’re proud to be at the forefront of live surgery broadcasting. We have a proven track record with broadcast satellite and webcasting solutions from providing a single web stream across your network to an international satellite broadcast. 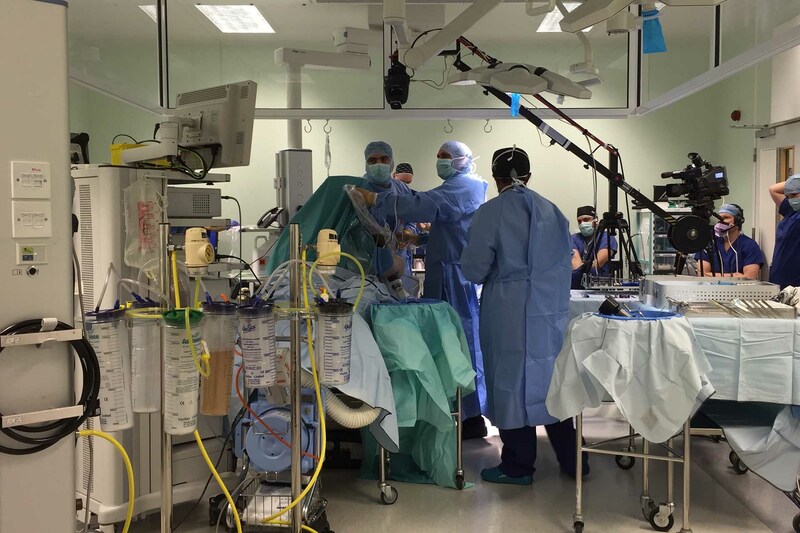 We routinely deliver live feed transmissions or surgery to conferences and meeting room for the medical profession and pharmaceutical industry. We broadcast over satellite, broadband or fibre optic systems. We work closely with trusted partners to provide a number of extra services for your event experience. We offer complete content packages in terms of affordability and quality. Using the best production techniques and equipment to meet your needs, identifying what will work, producing it professionally and then delivering it on your preferred platform. We can create Snapchat geo-filters for your events as well as shareable graphics. We can also publish your event in the local press. We can build an event specific website or one which links seamlessly to your existing web pages. We can provide town meeting support as well as help with Press and PR. We can also provide content production. 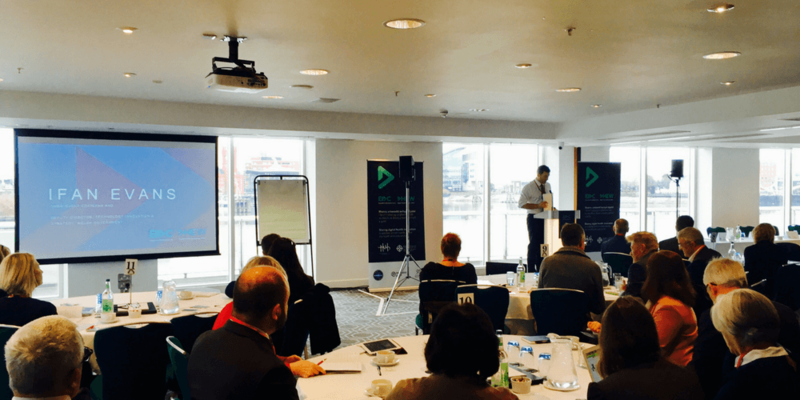 We will show you how to deliver the perfect presentation, be confident with a range of AV tools and get your message across. We can inform you about the best use of presentation slides, Q&A handing, managing technology and message development. We can provide comprehensive risk assessment which will help you ensure that you are compliant and legal. 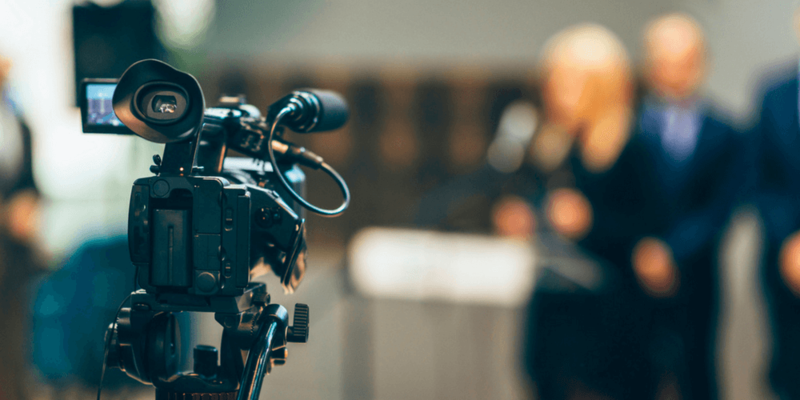 We will teach you to be confident and articulate when confronted with a TV camera, radio microphone or reporter’s notebook. We can also guide you through TV, Radio and Newspaper interviews. We can provide you with tips on representing yourself on Social Media as well as spotting and exploiting media trends. We can help you to develop key messages to ensure what you say is newsworthy.